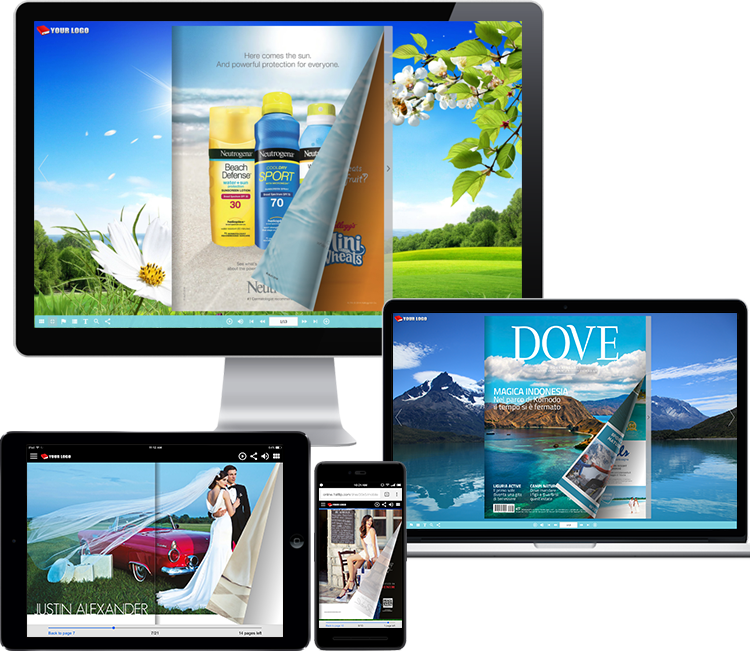 Transforming your PDF magazines into fully interactive flash/html5 page-flipping e-Magazine becomes easier with 1stFlip Flash Flip Magazine Maker. 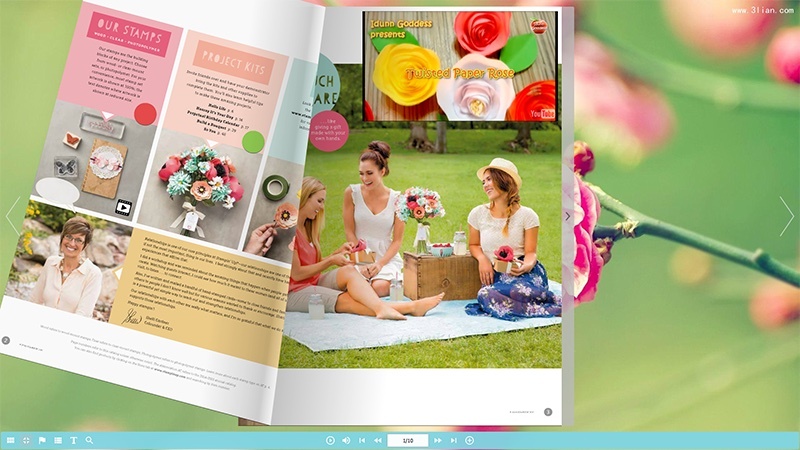 PDF to page flip magazine conversion is so simplified that anyone can use it effectively. Professional PDF to page flipping flash/HTML5 magazine converter and editor software. Support embedding line, shape, callout, text, image, GIF, music, video, YouTube video, button and number icon to magazine flip pages. Output page-flipping Flash magazine for computers and HTML5 magazine for mobile devices. 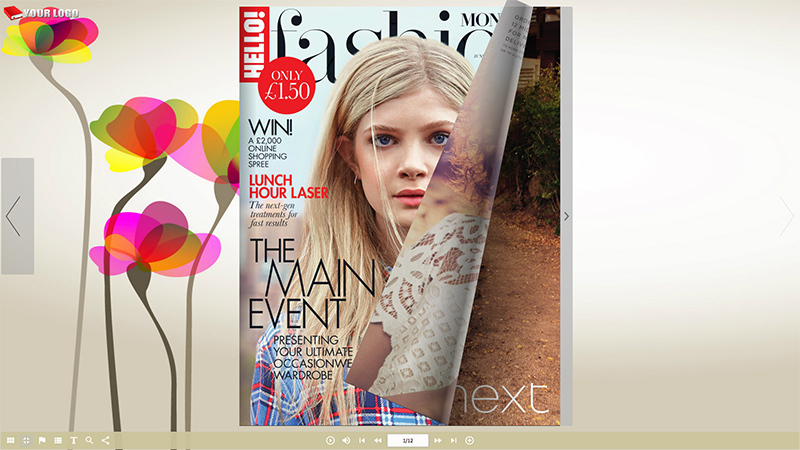 Convert PDF to offline page flip magazine in 4 formats: html, zip, app and exe. Upload page flip magazine to own website using the built-in FTP or publish directly to 1stFlip server. Support searching, select and copy&paste e-magazine content. Organize all uploaded flip books with the Book Management. Many people agree that turning the page is great and don’t like that when they read online PDF magazines they have to scroll. 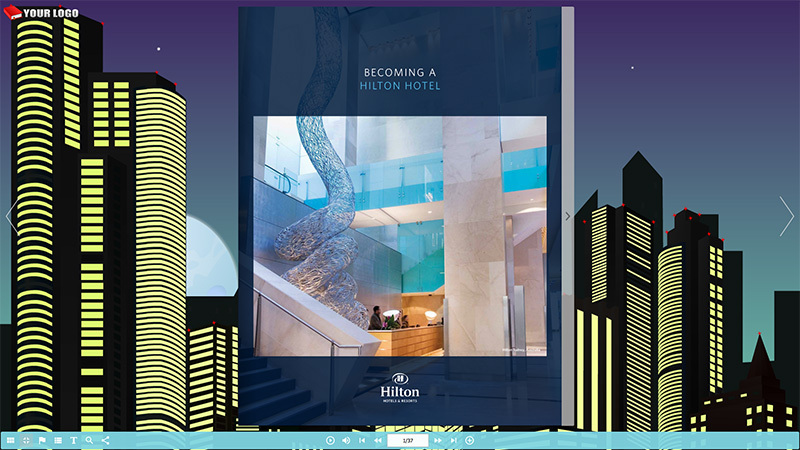 Flash page-flipping e-Magazine has a beautiful transition similar to real pages in book. It gives you beautiful page flipping animation effect and you can browse the e-Magazines pages by simply turning the pages from any corner. e-Magazine pages can be turned manually, via previous&next button, arrow keys, mouse wheel, or automatically. Quickly find any page with Thumbnails and bookmarks. 1stFlip Flash/HTML5 Magazine maker provides pre-designed template and scene for you to choose. You can also define background color, tool bar color, button icon color, font color, logo, background sound etc. 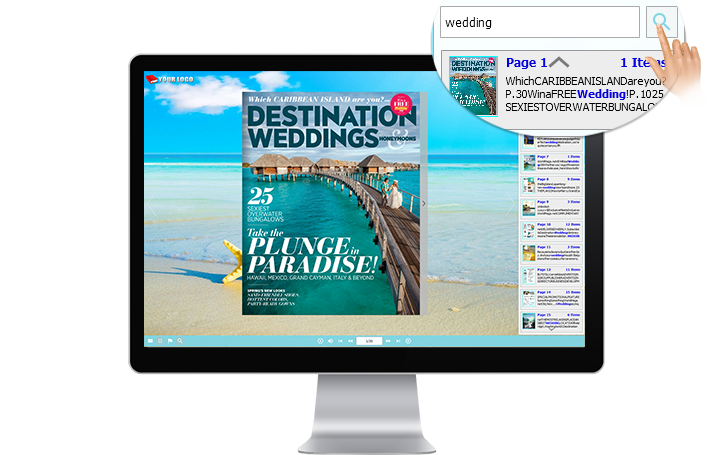 While reading the page flip magazine created by 1stFlip Magazine maker, you can enable full screen mode, switch toolbar language, start auto flip, search magazine content, select text and copy&paste text anywhere else. Show bookmark window, thumbnail window, turn on background music, etc. 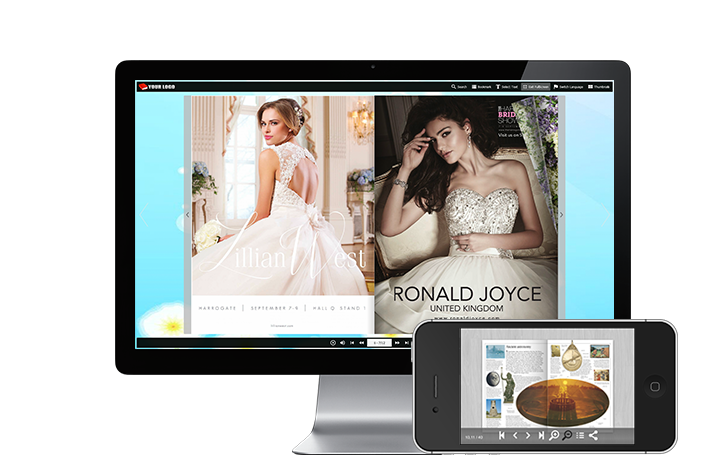 1stFlip page-flipping magazine maker supports converting PDF magazine to offline page-flipping flash/html5 magazine in 4 format: html, zip, app and exe. There’s even an option for publishing page flipping magazine to WordPress Plug-in, Joomla module and Drupal module for insert to blog and webpage. 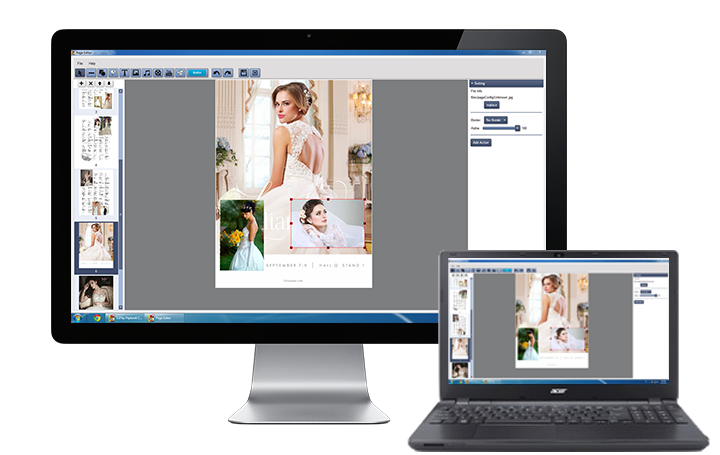 1stFlip HTML5/Flash magazine maker provides built-in Instant Upload feature and FTP client. So you can upload flip magazines online directly. After uploading, you will get embed code which allows you to insert magazine to webpage and blog. Share your page-flipping magazine to Facebook, Twitter, etc. 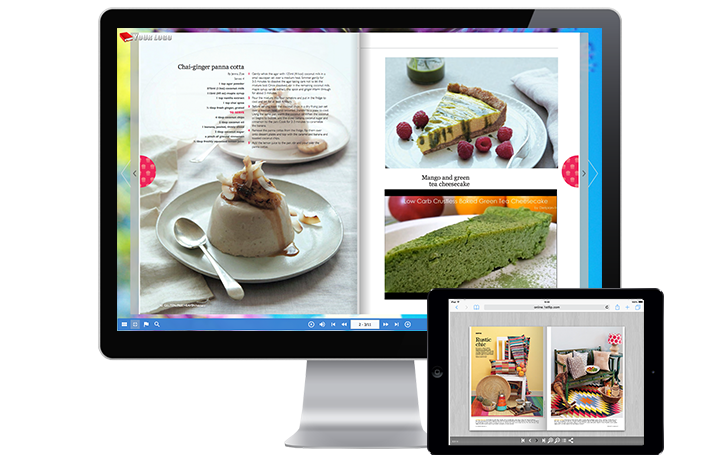 1stFlip page turning magazine software converts PDF to html5 magazines and make your magazines accessible from all mobile browsers. You can view the magazines with turning page effect on any iPhone, iPad or Android devices anytime and anywhere. Add your company logo to the top left corner of the magazine and link the logo to your website. 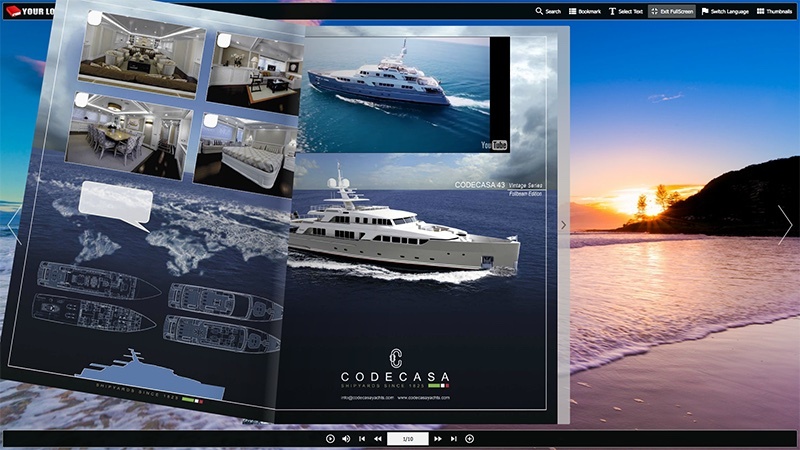 The visual interface allows you to preview the output effect of e-magazine before converting.